The Bible is God's Story ... it's our story too. It's a story of possibilities and hope, of forgiveness and a new future with a new ending. In this God-sent Book, we read about how each of is created on purpose - because God loves us. And we read about how , with the free will we have each been given, we often choose not God instead of God ... we often make a mess of things. And in this Book, we read about How God sent His One and Only Son, Jesus Christ, to save us out of our mess and personally invite each of us into a relationship with the God Who loves us ... a relationship that gives us that new future and that new ending. 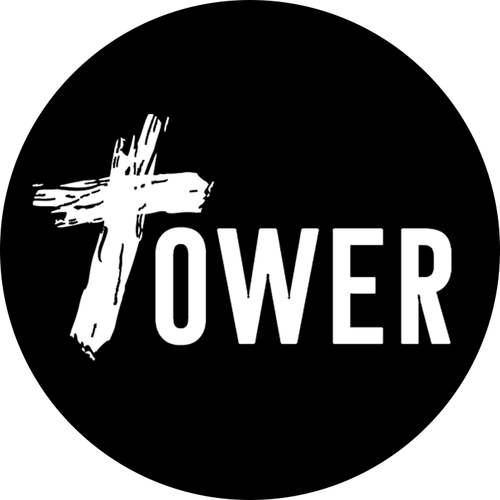 At Strong Tower, we're on a journey together - following Jesus. And we invite you to join the journey with us.